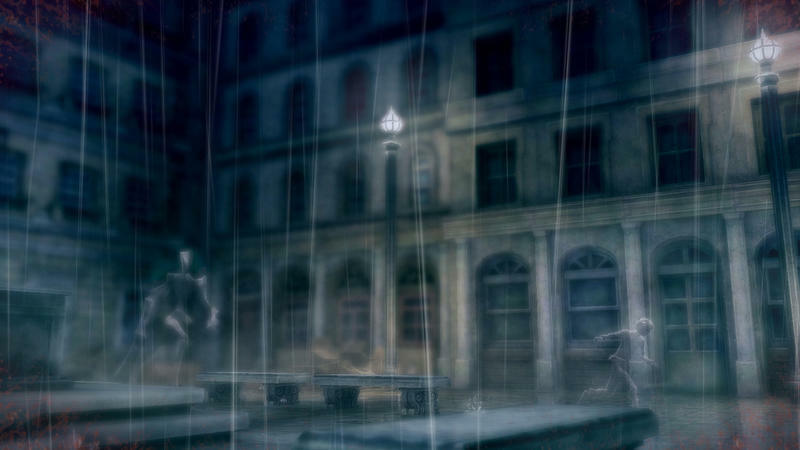 In Rain, players play the role of a young boy turned invisible. 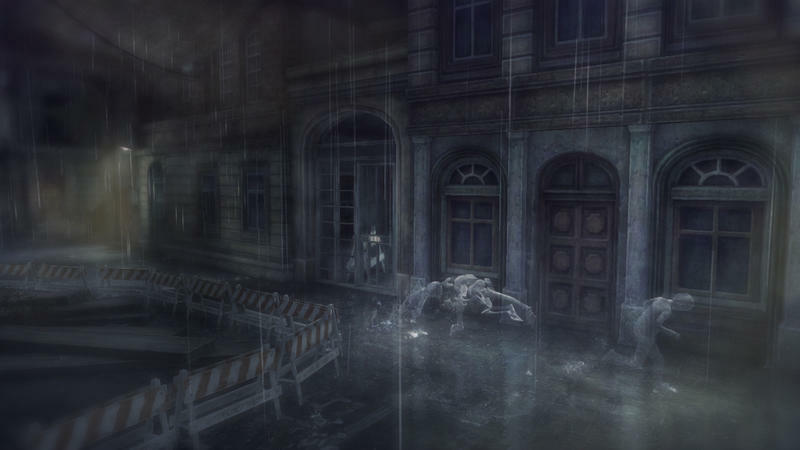 His silhouette can only be seen in the rain. 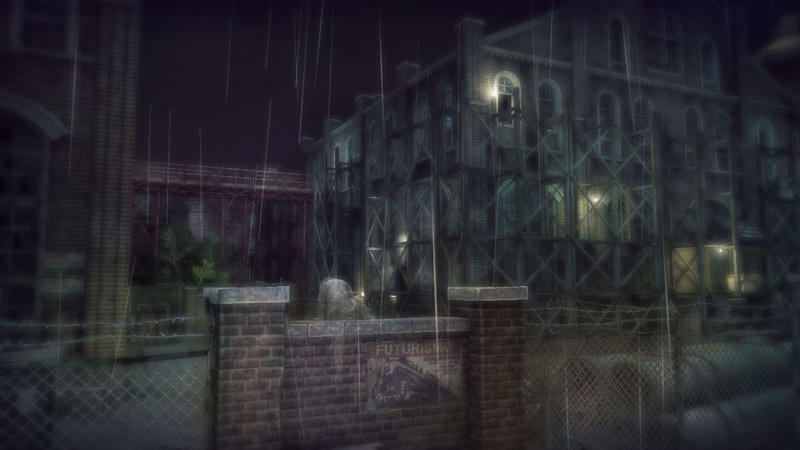 Thanks to a night-long storm, the game becomes playable. 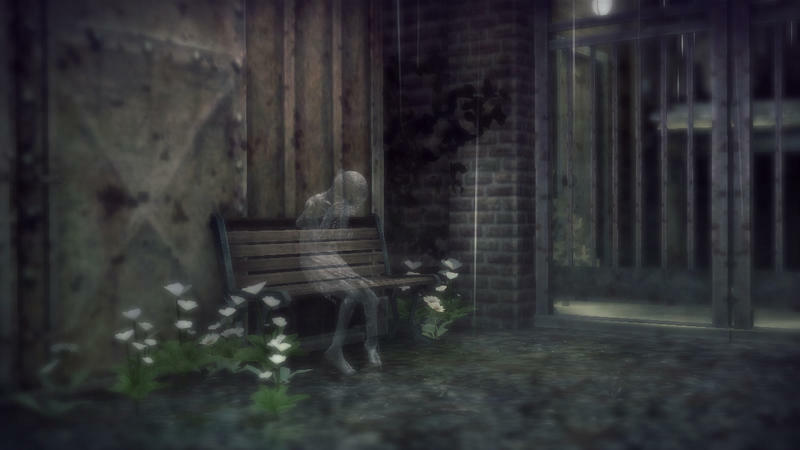 The title is in development by Sony’s Japan Studio. 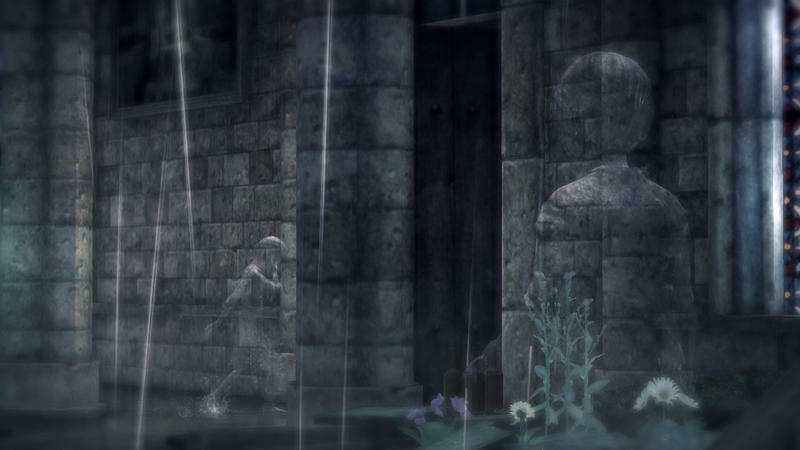 You’ll run from monsters, solve puzzles, explore the world and work your way towards uniting with the silhouette of a young girl. 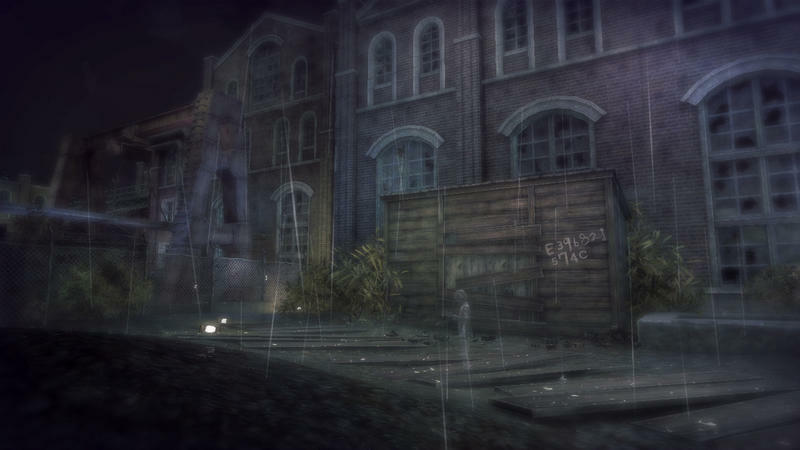 Expect rain to play an important part in keeping you visible or hiding your from the world around you. 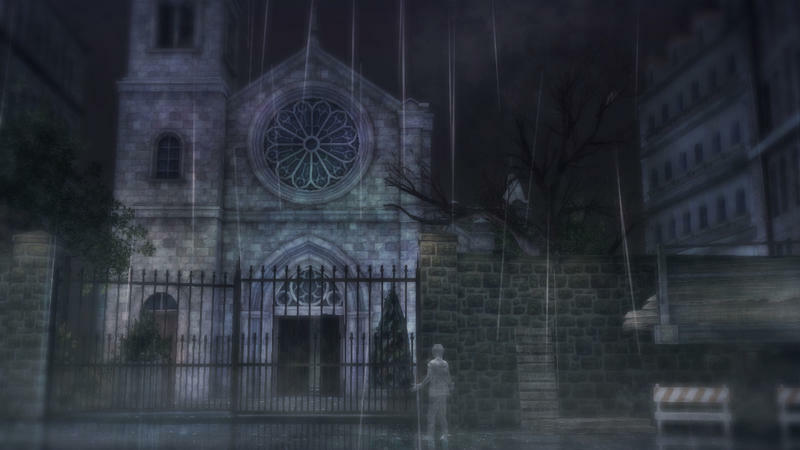 Rain looks dark and haunting. 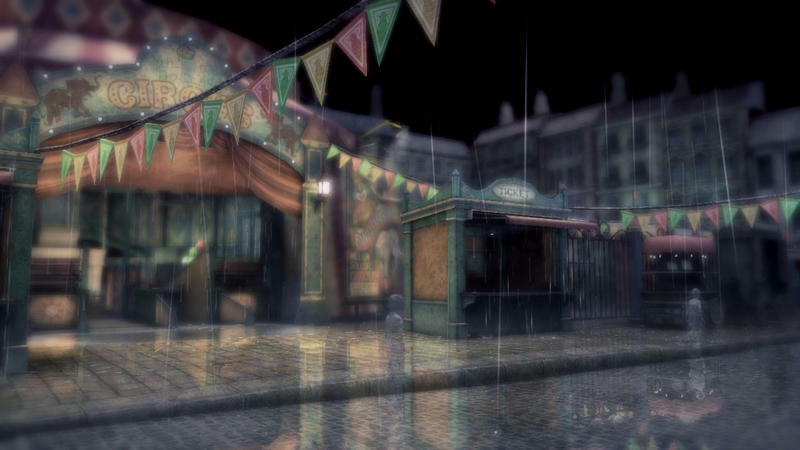 It also looks like it has the potential to be yet another slam dunk in the artsy category of PlayStation 3 downloadable games. 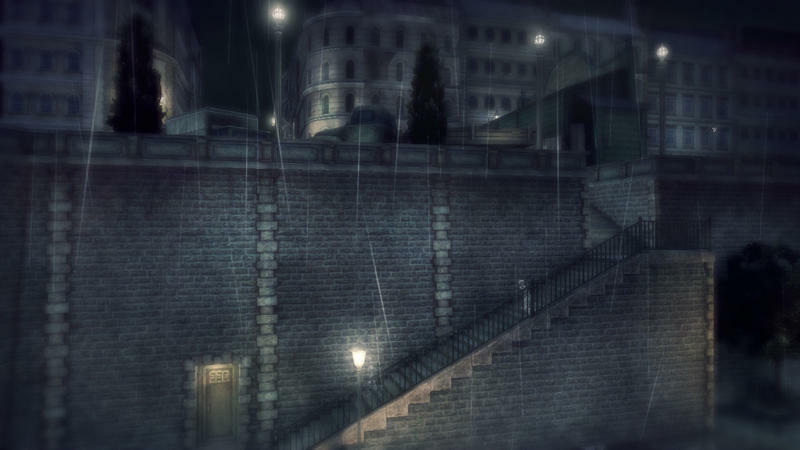 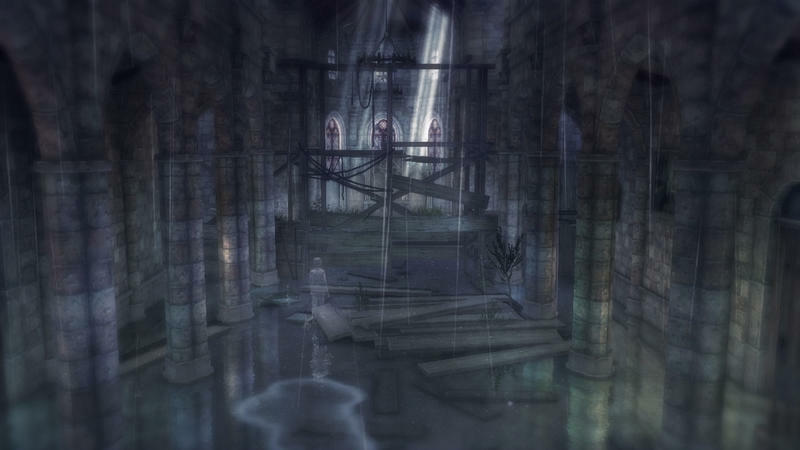 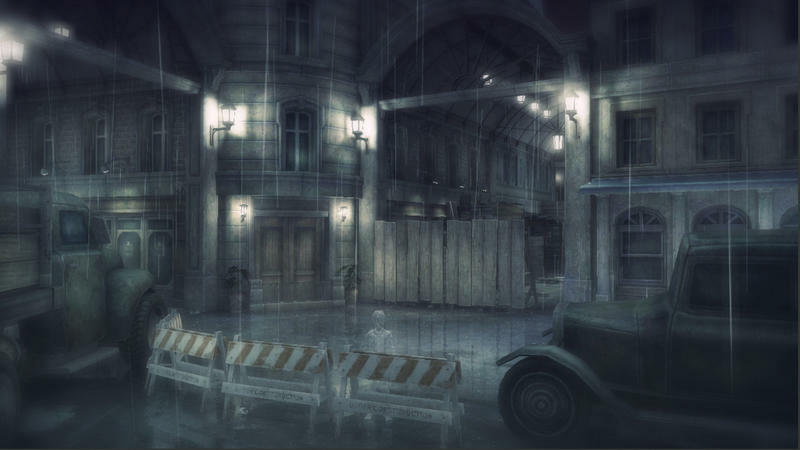 Rain is set to hit the PlayStation 3 sometime in the fall of 2013. 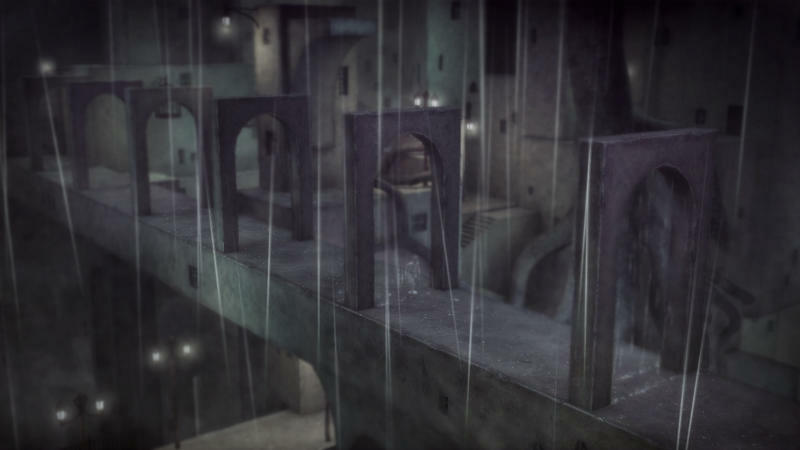 It will be playable at E3, so expect coverage from the show floor.